In total, the federal government has released Rs319.3 billion against the total allocation of Rs675 billion under PSDP (2018-19) for various ongoing and new schemes. 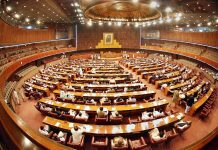 ISLAMABAD: The government has released Rs2,156.118 million for various projects of the Finance Division under the Public Sector Development Programme (PSDP 2018-19) against the total allocation of Rs12,346.359 million. An amount of Rs400 million has been released for fresh water treatment, water supply and distribution in Gwadar under the China Pakistan Economic Corridor (CPEC) for which an amount of Rs1,200 million has been earmarked in the current federal PSDP. Another, Rs400 million has been released for Gwadar Development Authority against an allocation of Rs1,000 million, according to the latest data given out by the Ministry of Planning, Development and Reform. An amount of Rs344.8 million has been released for Greater Karachi Sewerage Plant (S-III Karachi), which is being executed on a cost sharing basis between federal and provincial governments. In total Rs862 million has been allocated for the project under the PSDP 2018-19. The federal government also released Rs200 million for Khyber Institute of Child Health and Children Hospital (District Peshawar) out of a total allocation of Rs500 million in the PSDP 2018-19. An amount of Rs105.720 million has been released for the construction of a fish landing jetty and allied harbour facilities at Surbandar in Gwadar against an allocation of Rs264.302 million. The government also released Rs120 million for widening and carpeting of Booni-Buzand Torkhow Road Chitral against an allocation of Rs300 million and Rs210 million for the 300-bed Shaheed Benazir Bhutto Mother and Child Healthcare Centre Nawabshah City out of the Rs300 million allocated for the project. The federal government released Rs112.410 million for Cadet College Kharan against an allocation of Rs562.057 million and Rs53.897 million for the construction and extension of Audit House Islamabad out of an allocated amount of Rs179.656 million. Similarly, Rs50 million has been provided for the construction and up-gradation of Dirgi Shabozai (N-70) to Taunsa (N-55) Road in Balochistan. 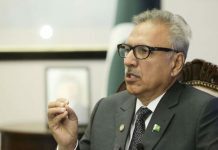 The federal government had earmarked Rs250 million for the project, which is being executed on a sharing basis between the federal government and the provincial government. The government also released Rs60 billion for sea water desalination plant at Gwadar under CPEC for which Rs150 million has been earmarked in the current budget. 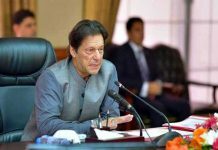 The released funds include Rs136.9 billion for federal ministries, Rs137.231 billion for corporations, and Rs25.963 billion for special areas, the data revealed. 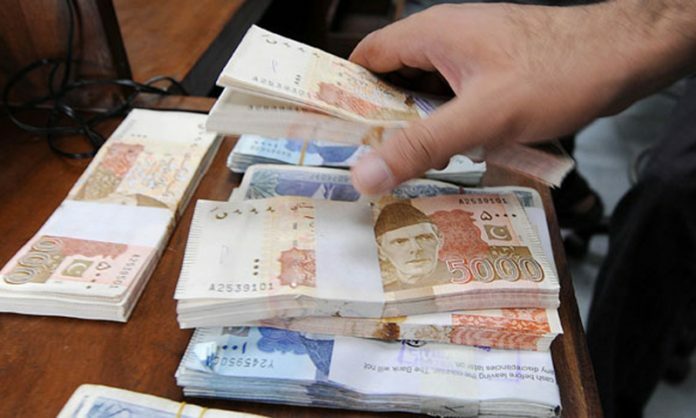 The Planning Commission of Pakistan follows a specific mechanism for release of funds according to which in the first quarter (July-September) it releases 20 per cent of development funds, in the second quarter (October-December) it releases another 20 per cent, in the third quarter (January-March) it releases 30 per cent and in the fourth quarter (April-June) it releases another 30 per cent of the development funds.